Welcome to the Chulyen Roost Bed & Breakfast! 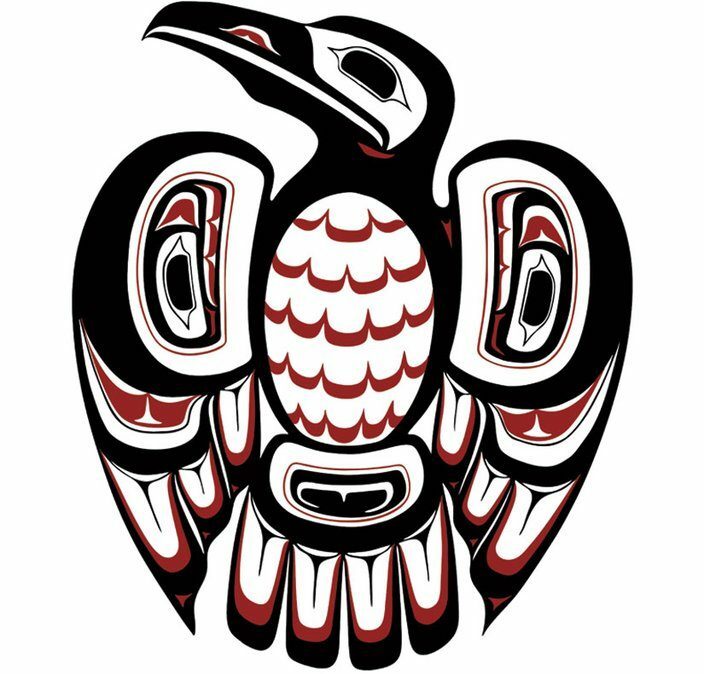 Chulyen is the Dena’ina Athabascan word for Raven. The Chulyen Roost is open June 8 – July 25, 2019.
or use our Contact page for reservations.